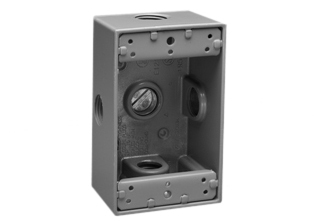 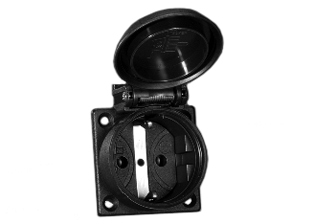 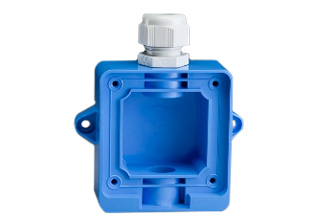 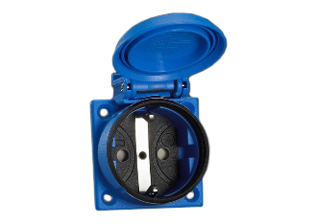 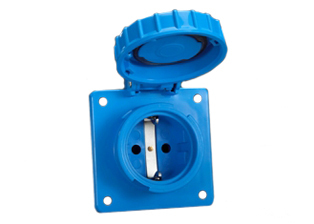 Description: FRANCE / BELGIUM LOCKING (*) 16 AMPERE-250 VOLT CEE 7/5 (FR1-16R) TYPE E, F, IP66 / IP68 WATERTIGHT OUTLET (WITH GASKET), PANEL OR WALL BOX MOUNT, 2 POLE-3 WIRE GROUNDING (2P+E). BLUE. 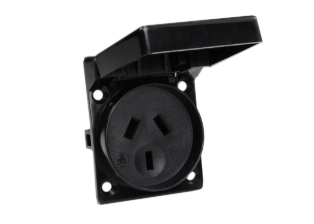 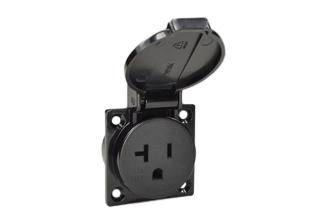 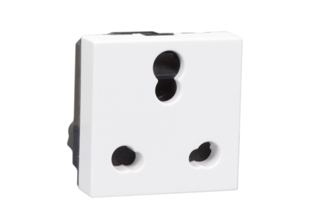 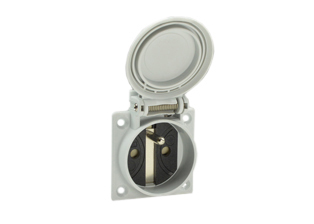 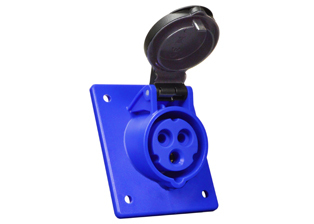 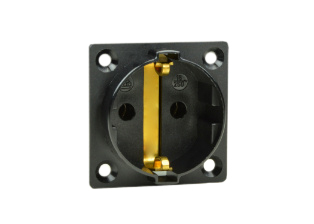 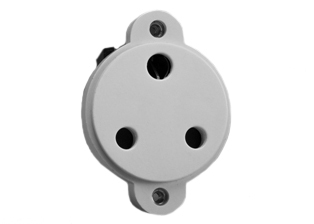 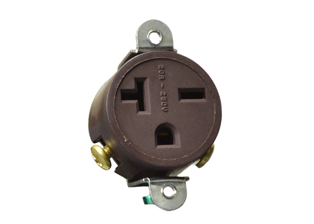 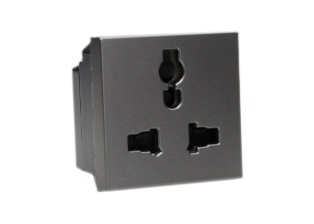 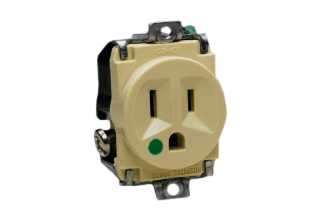 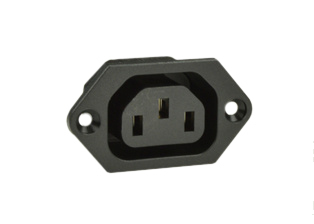 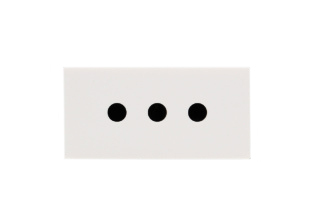 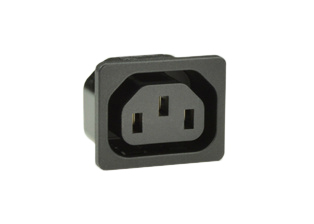 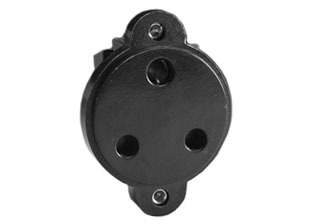 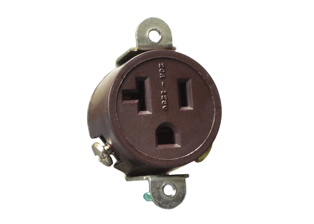 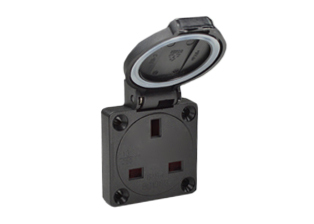 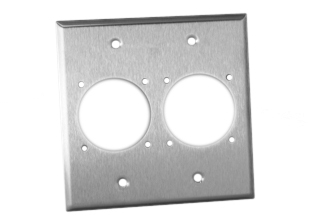 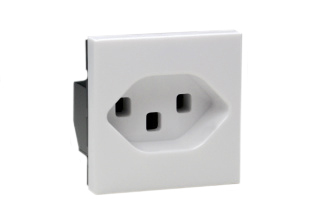 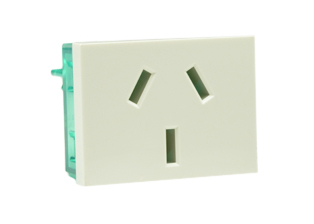 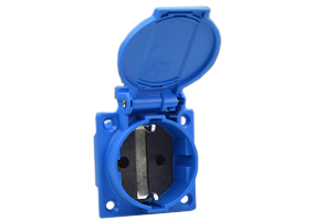 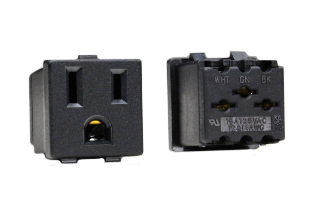 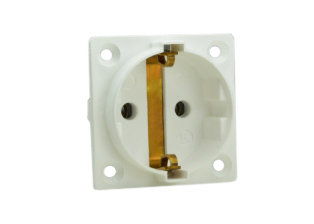 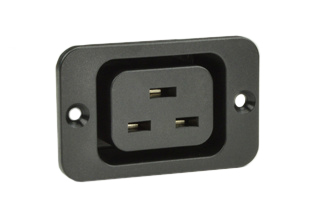 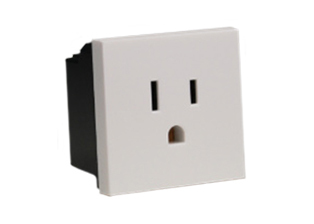 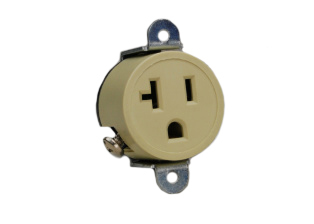 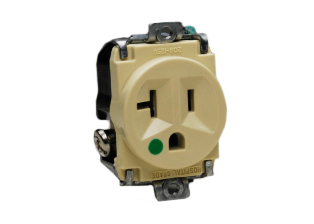 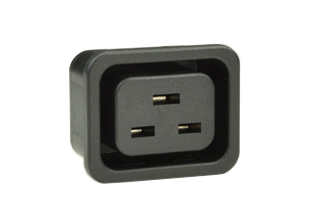 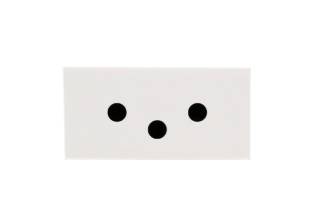 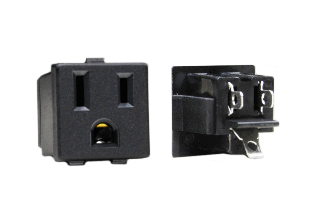 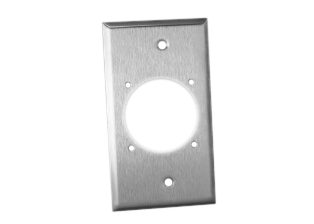 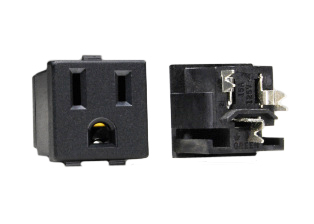 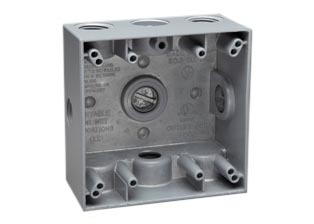 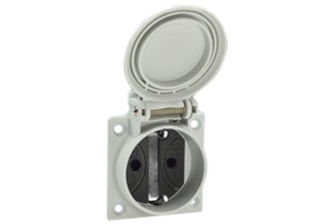 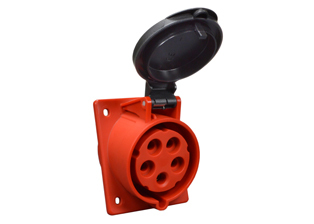 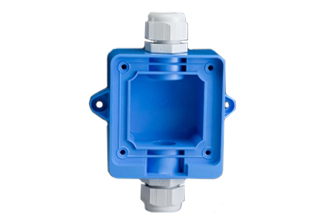 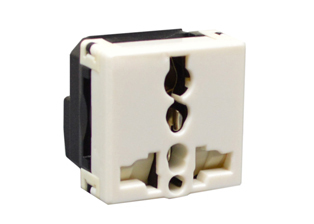 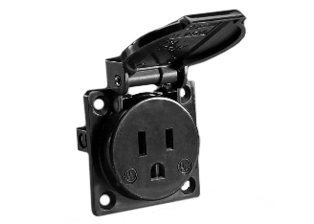 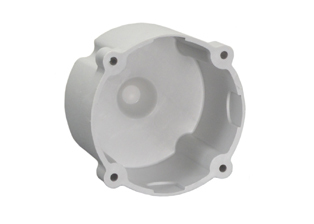 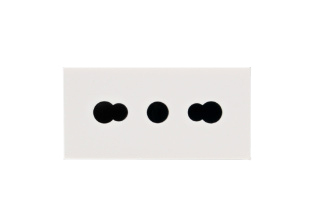 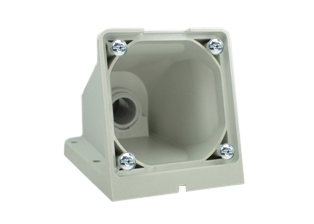 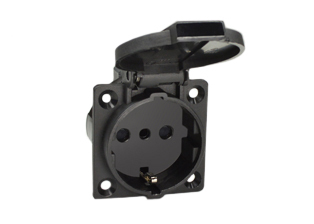 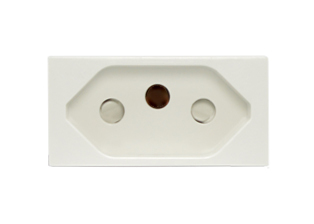 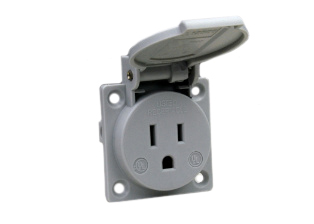 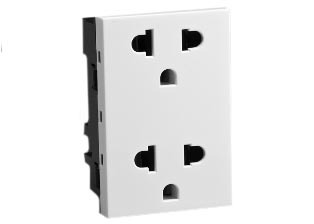 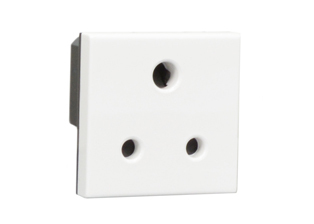 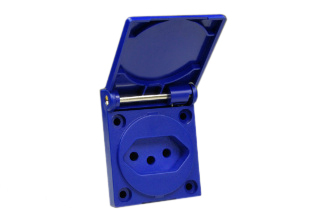 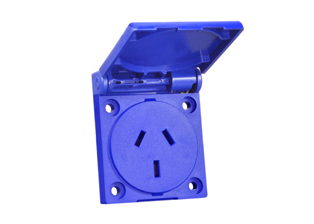 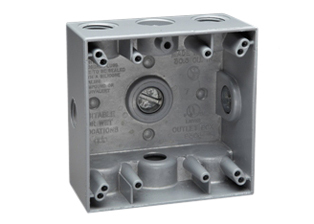 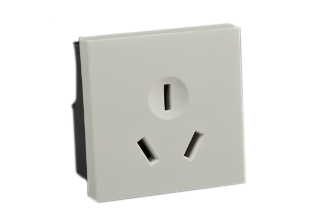 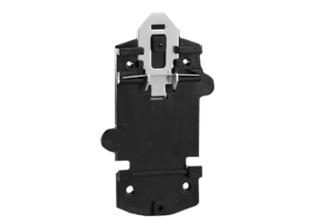 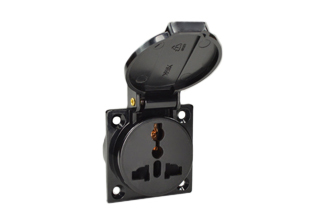 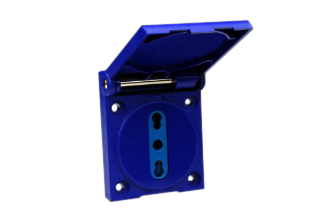 Note: Wall plate # 97125-WP available for mounting # 71125 outlet on American 2X4 wall boxes. 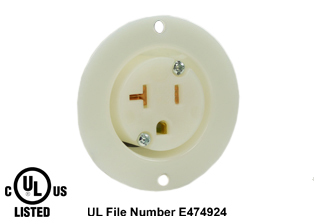 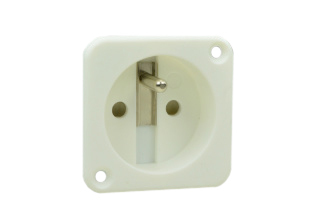 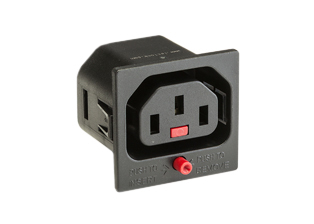 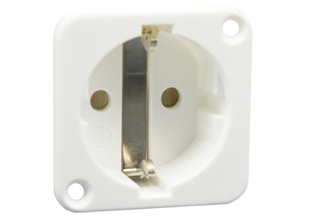 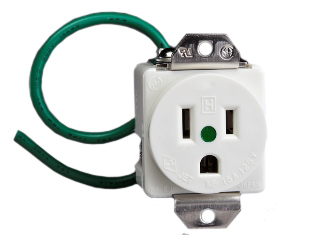 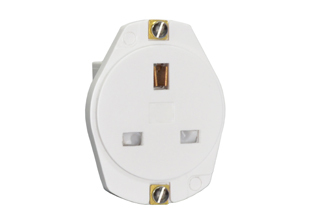 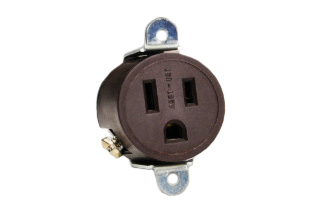 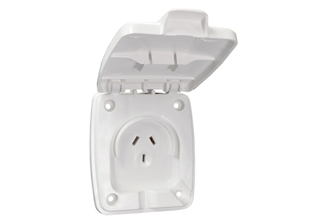 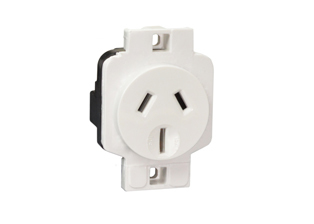 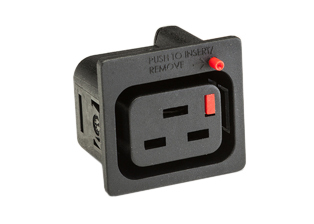 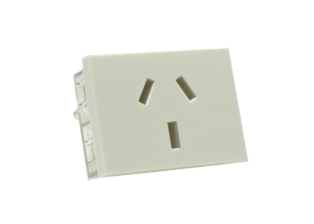 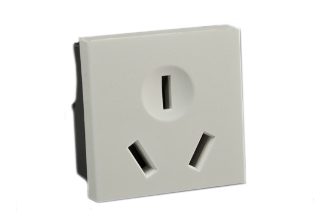 # 71125 outlets IP66, IP68 watertight rating not maintained when used with # 97125-WP. 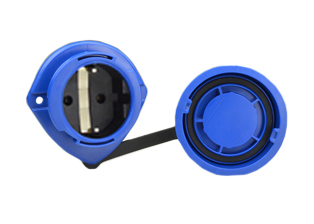 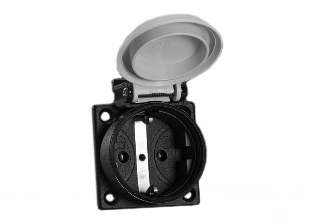 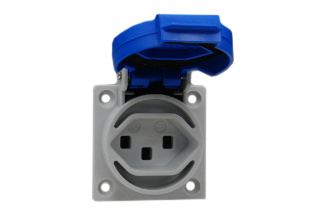 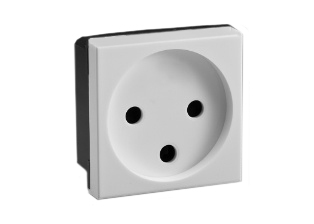 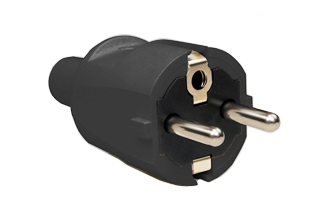 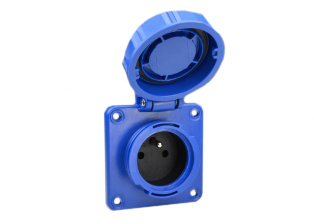 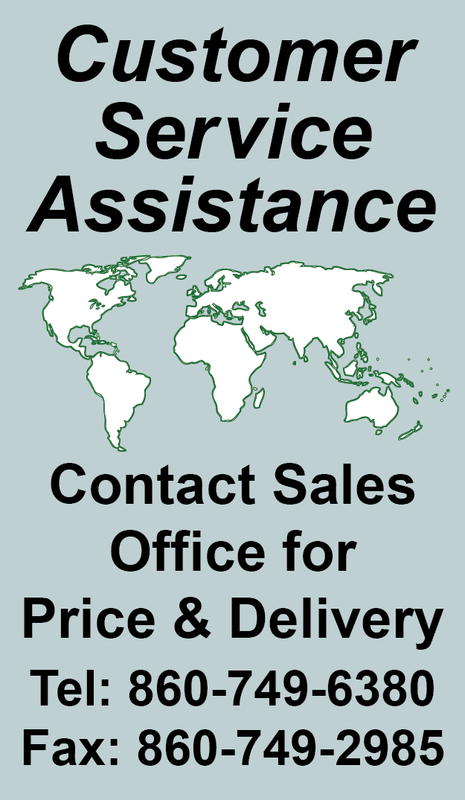 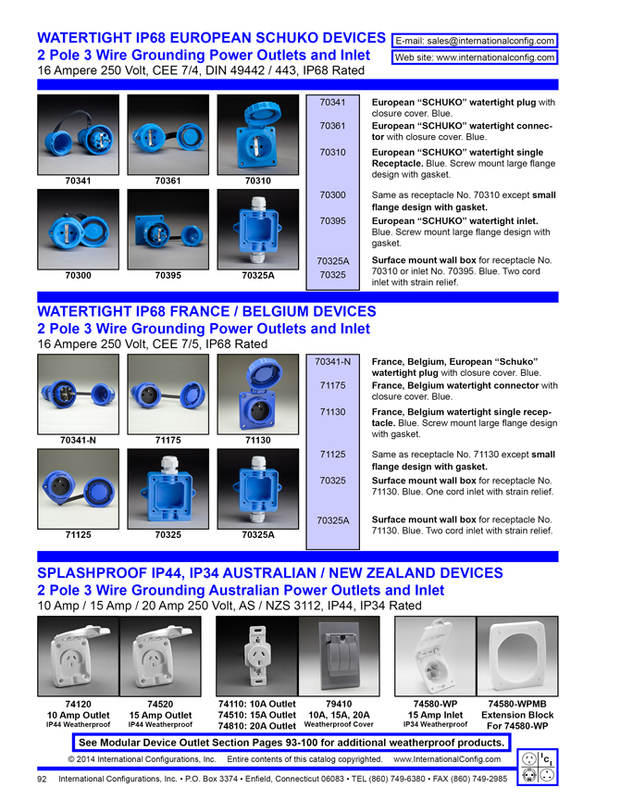 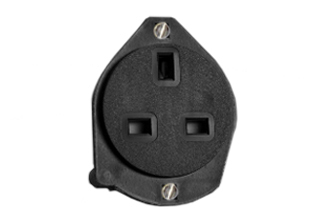 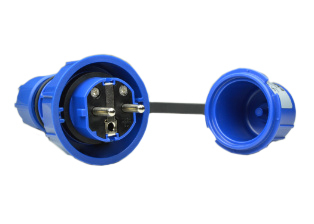 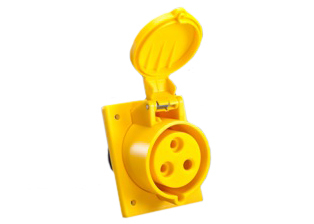 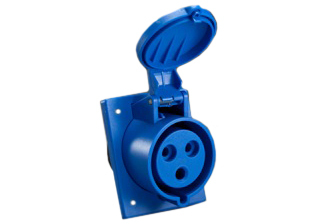 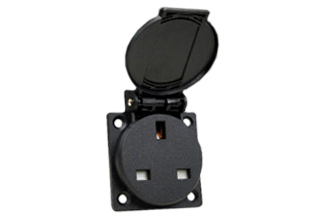 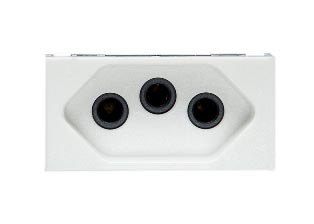 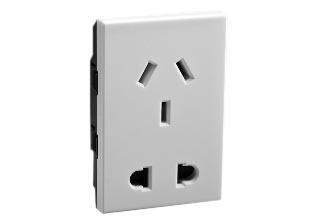 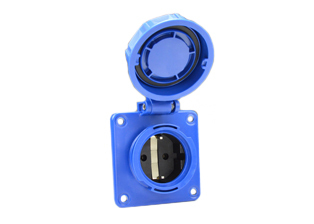 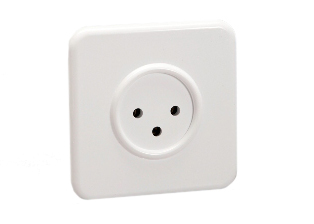 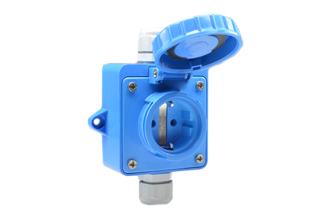 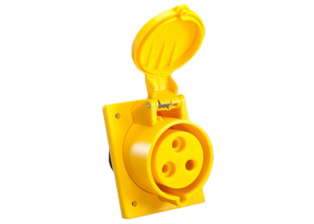 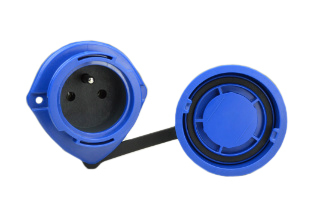 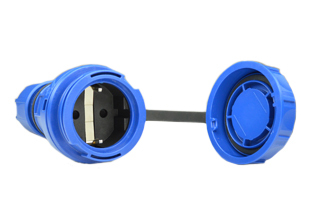 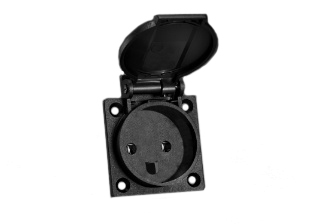 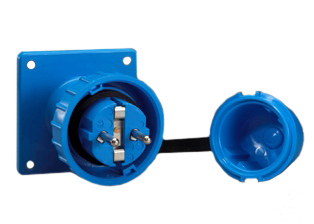 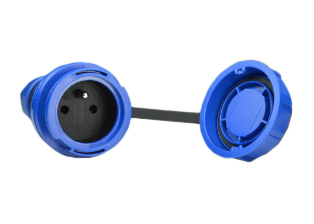 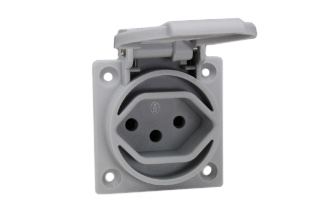 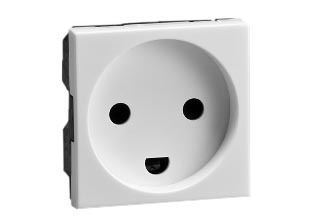 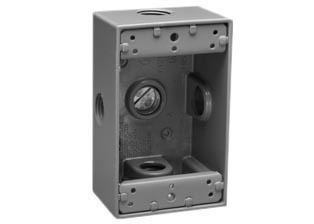 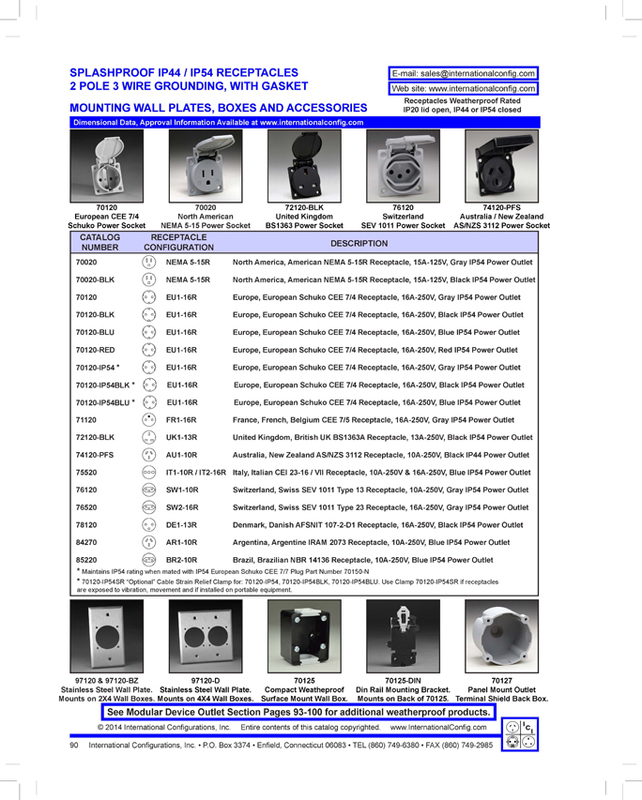 Note: European Schuko IP66, IP68, Locking / Watertight outlets, plugs, connectors and IP44, IP54 International / Worldwide panel mount / wall box mount power outlets for all countries are listed below in related products.